Wicked KL is set to make huge waves in the current entertainment scene. The club rests above on the 12th floor injecting vibrancy into Kuala Lumpur’s latest luxury hotel chain, W Kuala Lumpur. It is the perfect time to end the year with a bang by unleashing the ultimate party experience through a new-age style of partying. A spectacular display of the club’s immersive visual displays through three-dimensional displays on electrifying LED panels and laser lights all around. Forget the usual plans to go out for just for one drink, here you go all out. As they say, either you party hard or you go home. 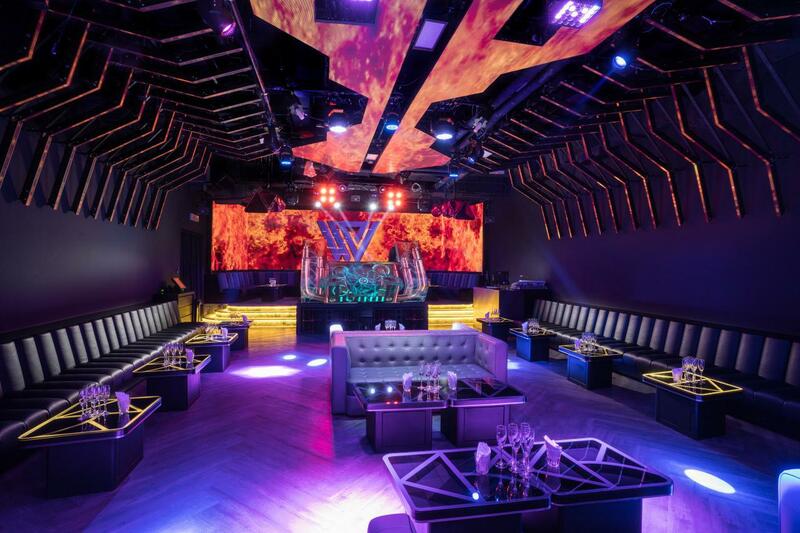 Here at Wicked KL where the music beats even deeper so you can dance to your own rhythm. With state-of-the art sound systems just above you to give great surround sound. Be in awe as you go on a journey through immersive visual displays moving with the motions of all music genres. Non-stop celebration at Wicked’s launch! So, let the imagination run free with endless possibilities of visual spectacles you’ll unexpectedly see next, through three-dimensional displays on electrifying LED panels and laser lights all around. Also, be prepared to be drifted into a new universe of sound vibrations and hypnotizing imagery to complement the night. 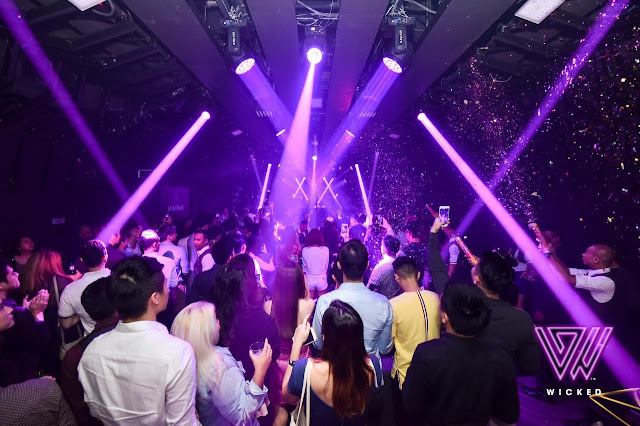 Unlimited entertainment at Wicked KL with its nightly genre form Tuesday all through Sunday, and weekly DJs burning the deck with their wicked tunes. Go on a music exploration together with weekly DJs spinning fresh tunes every night from Tuesdays until Sundays featuring different genres. Throughout the week, party-goers can kick it off with house music on Lucid Dream Sundays, R&B nights for Bootie Mashtronix Tuesdays, Boom Bap Wednesdays playing Hip Hop, Lui Lui Thursdays going old-school retro, EDM with open-format on Bang Fridays, and Sin City Saturdays. Discover only the most talented international DJs at extraordinary events to bring people closer together in a single space. Stay continuously ahead for exclusive event updates on Wicked KL’s fast-growing social media presence on Facebook, Instagram, and with their official hashtag #WickedKL. Wicked KL opens its doors daily from 10pm till late from Tuesdays till Sundays, except Mondays. 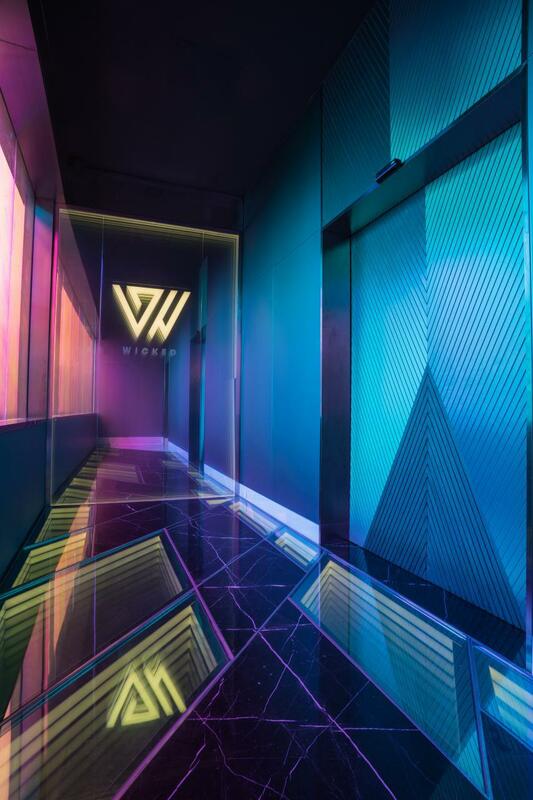 Wicked KL is among the first ultra-luxe clubs in a W Hotel worldwide. For event bookings and table reservations, guests can RSVP at +6010 838 1888. Alternatively, the GEM mobile app provides table bookings in advance. For further information on upcoming event updates and reservations, please visit the website www.wickedkl.com.my.